Talking about the features of the car, exteriors have the impeccable design, rear parking camera with multi-view display and guidelines. 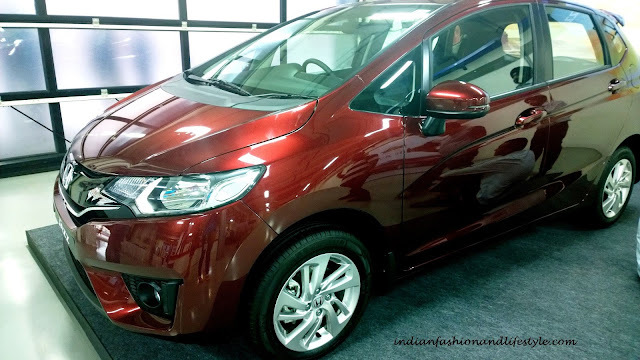 Car has young generation look with sporty sleek head lamps and premium LED rear tail lamps. It has electric adjustable and foldable outside mirror with turn indicators and front fog lamps. Jazz has more to offer in interiors with Advanced multi-functional information comb meter with eco assist ambient rings, integrated 15.7cm touch screen AUN and Auto AC with touch screen panel. 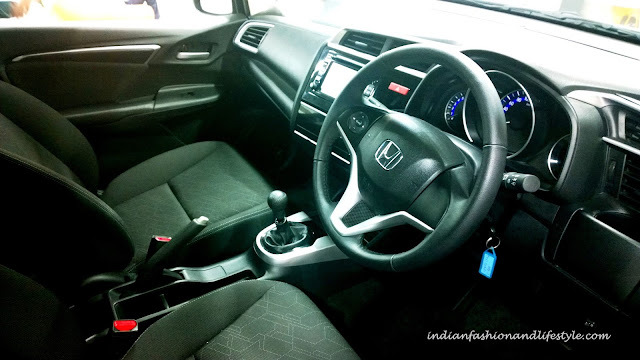 Steering wheel is multi-functional with audio controls; hands free telephone control and paddle shifts. 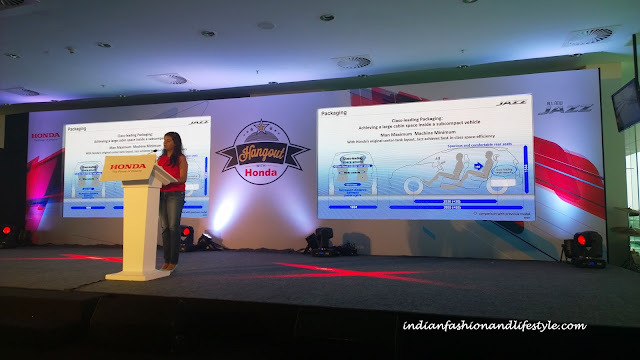 It has four seating modes: tall mode, utility mode, refresh mode and long mode. 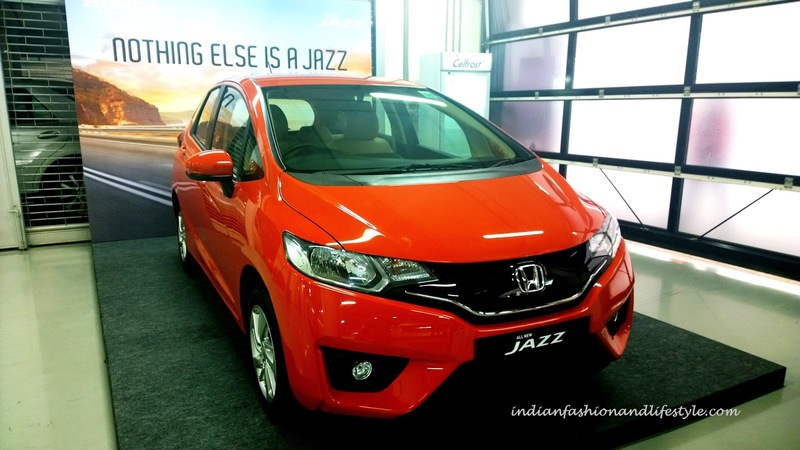 It has I-VTEC engine with high power and great performance. 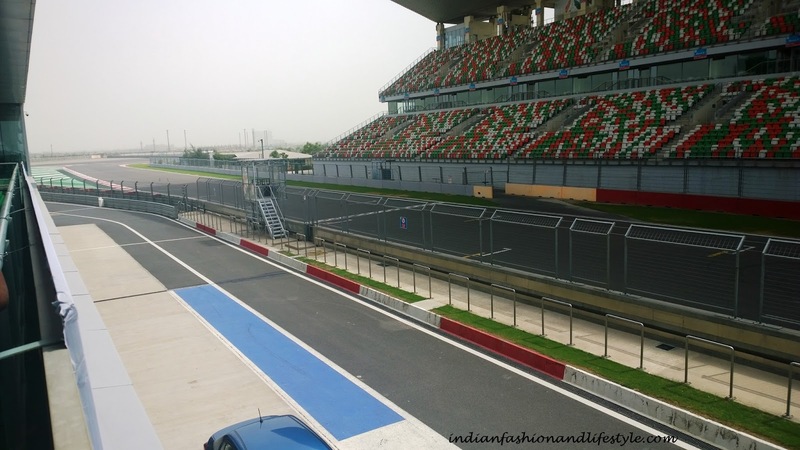 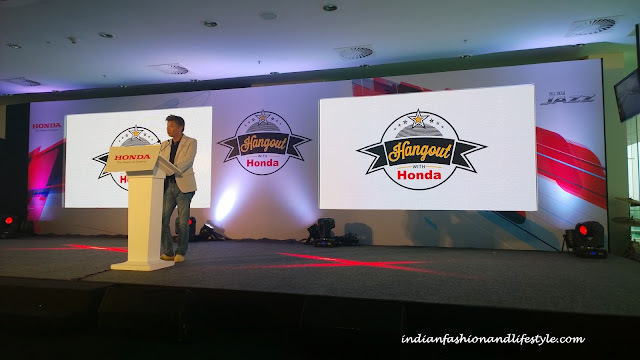 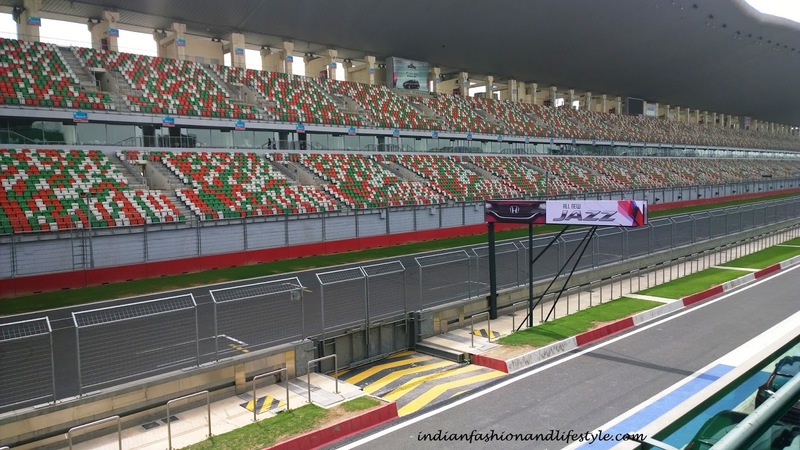 The event took place at Buddh International circuit which is known for Formula 1 car racing. Driving on F1 track and speeding with Honda new Jazz was an experience in its own. The event started with introduction about the features of Jazz and future aspiration of the brand. 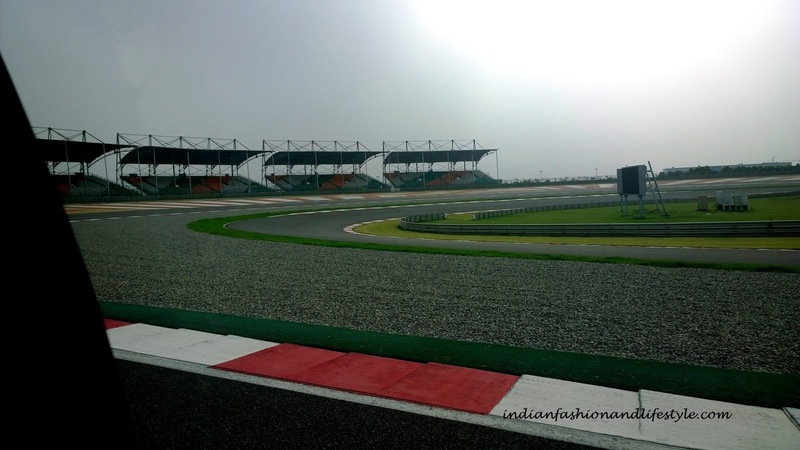 Then we were divided into groups and asked to fill in the indemnity bond. 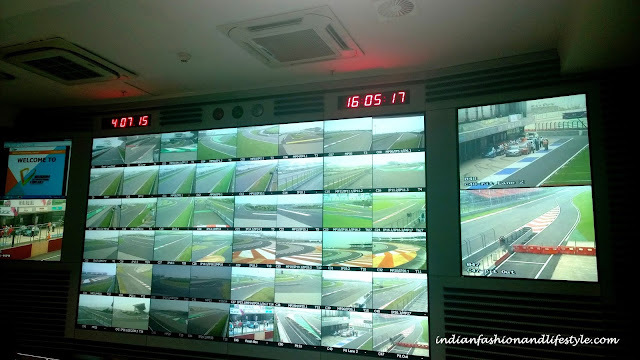 Then we were taken to the training room where in we told about the Do’s and Don’ts of driving on the track. 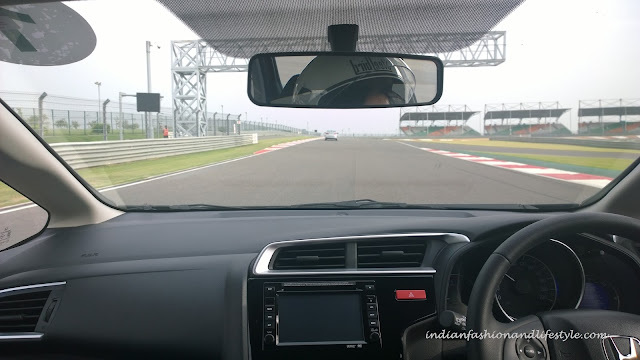 A test drive of all new Jazz on F1 track… what else you need. 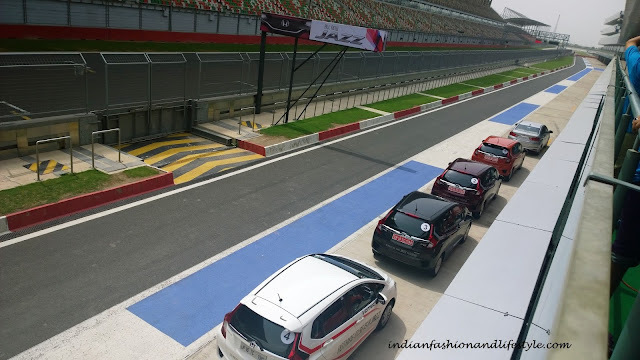 Overall experience was amazing driving Jazz on Formula 1 track and exploring its features. 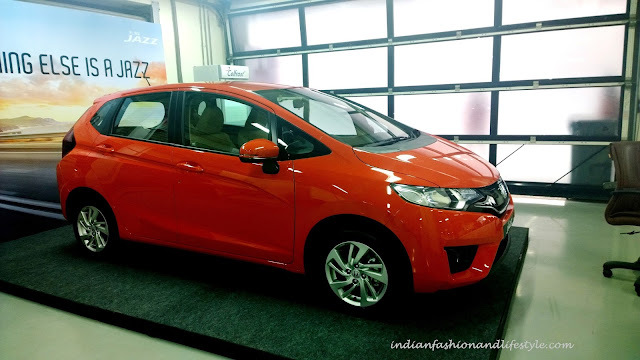 Bookings for Honda’s new JAZZ are open at all Honda stores.